France is no doubt a top vacation destination for many, so why not travel to this lovely European country while also experiencing Exclusive Complimentary Perks when booking your stay across WhataHotel!? 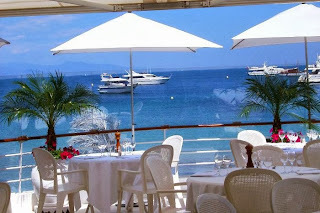 Cap d'Antibes Beach Hotel is situated halfway between Nice and Cannes and is a true jewel of the Mediterranean. 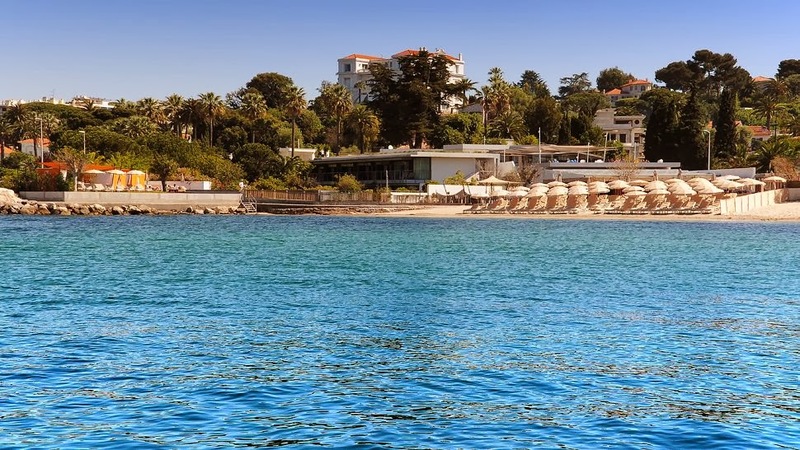 Complete with an alluring contemporary feel, the luxurious Cap d'Antibes Beach Hotel is the perfect place to go to experience French style and beach charm. Modern lines with a minimalistic vibe is what greets you at the lovely Cap d'Antibes Beach Hotel. The contemporary design blends beautifully with the gorgeous gardens that border the hotel and sea while providing the most luscious setting for every guest. 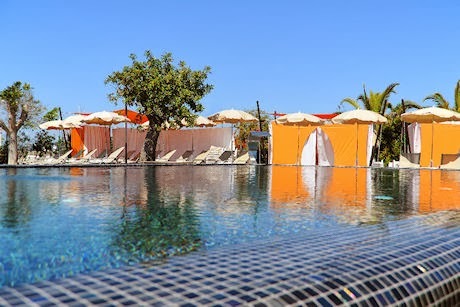 Pristine sandy beaches welcome you with showstopping views of the Lerins Islands in the distance, while the pretty pool with colorful cabanas offers visitors a refreshing retreat from the heat. 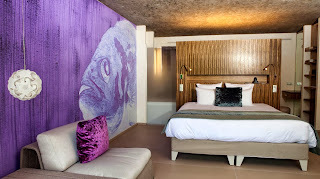 The rooms and suites here provide guests with a unique setting filled with original decor and impressive amenities ensuring a good night sleep will be easy to achieve. If you find yourself hungry while here, let's not forget that the French are well known for their scrumptious food so you can be sure that the hotel restaurant, Les Pecheurs, will be exceptional. This enchanting establishment offers not only gorgeous views of the sea but also palate pleasing dishes and splendid wines. 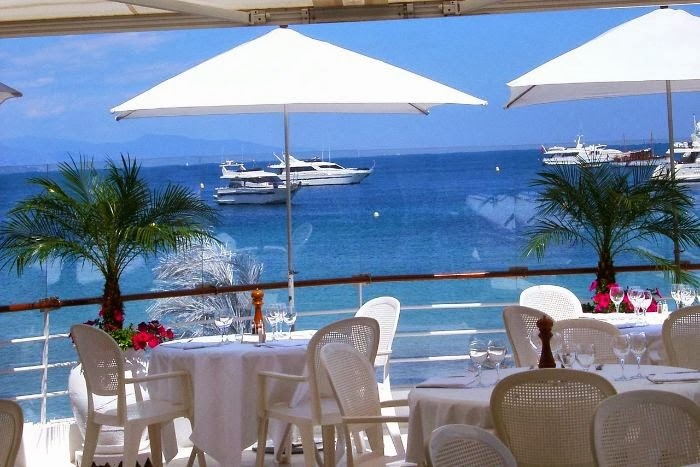 There is also a fabulous beach restaurant, Le Cap, for those that cannot get enough of the immaculate beaches that border the hotel or visit the hotel's steak house offering up a delicious menu that will satisfy. Lastly, before you head home, make sure you schedule a treatment or massage at the Summer Beach Wellness Centre, a sophisticated setting promising tranquility and relaxation. Cap d'Antibes Beach Hotel believes in providing guests a private and refined hotel with an authentic feel and unsurpassed service. When booking your travel across WhataHotel!, guests are rewarded with Exclusive Complimentary Perks that are simply fantastic. These perks include available upgrades at time of booking, continental breakfast for two daily, a 50 Euro credit and options for early check-in or late check-out. The French are known to be a elegant group of people with splendid taste. When you check-in at the tempting Cap d'Antibes Beach Hotel you will discover how this hotel harmonizes with the community and the landscape that surrounds it giving guests a truly marvelous experience. 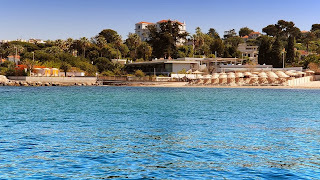 Come to the beautiful beaches of France and stay in style at the dazzling Cap d'Antibes Beach Hotel.